Brokers who have a handle on their clients' queries can play a key role in not only educating them and can boost annuities sales. Carefully and thoughtfully chosen annuities can ensure that consumers don’t outlive their assets, and protect against the volatility of the stock market, benefits not offered with other investment vehicles like stock or mutual funds. Today, insurers offer a wide variety of contract types with a wide array of features. While the depth and breadth of annuity products have increased, so has consumer confusion. Consumers may be completely in the dark when it comes to the benefits of annuities. They might be unaware of the benefits an annuity can offer, and they might not understand if an annuity is the right investment option that will help them meet their retirement goals. Before they purchase an annuity contract, buyers will typically ask questions – a lot of questions. 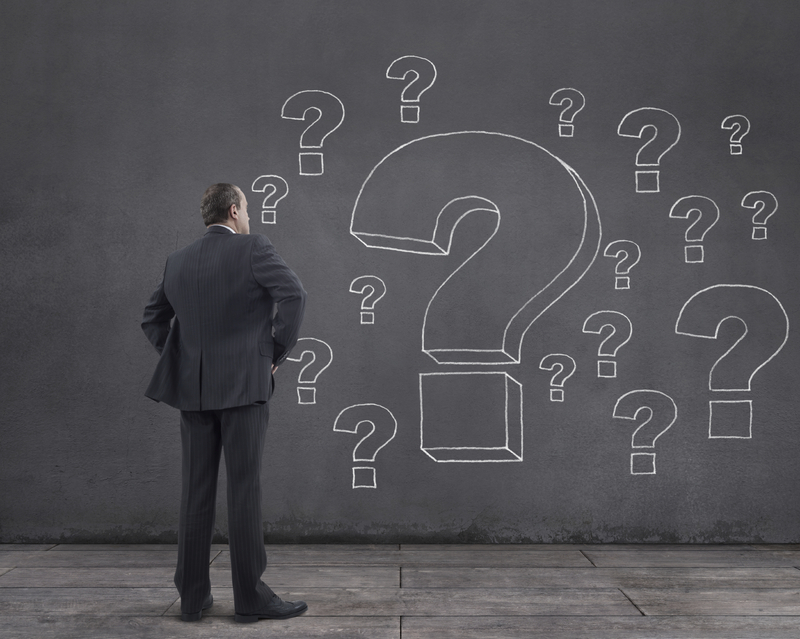 According to an article in Forbes, “The ABCs of Annuities: 8 Questions to Ask Before You Buy,” there are many questions every annuity-considering client should ask. Brokers who have a handle on the types of queries their clients might have, and who are prepared with honest and logical answers, can play a key role in not only educating their customers, but assuring them of the potential upside of annuities – and can boost annuities sales. 1. Will the insurance company selling me the annuity be able to make good on its promises? Consumers need objective information to determine the likelihood that they will receive their promised benefit in the future. Be prepared with the exact rating of the insurance company offering the annuity. 2. How much will this contract cost annually, including all expenses? Annuity contracts are generally more expensive than mutual funds and the richer the contract guarantees, the higher the costs will be. Understand the amount and be able to communicate the rationale for each standard fee, including administrative fees, as well as all fees for optional benefits. 3. If I invest $100,000 today, what will the contract value be in one year if the market increases, falls, or stays flat? Because annuity contract net return calculations can be very complicated, it’s essential for brokers to be able to consider all fees and for fixed indexed annuities, the formulas that might be applied to calculate the total return. 4. Should I buy mutual funds or an annuity? Consumers understand that both options have advantages and challenges. Mutual funds are generally less expensive but do not offer any guarantees, while annuities can provide protection against risk and can promise a guaranteed income or minimum death benefit. Carefully outline the benefits and risks of each option. 5. Is the annuity adjusted for inflation? Consumers will inquire about inflation-adjusted or inflation-protected options. It’s important for brokers to be aware of all inflation-related options of the annuities they sell. 6. What are guaranteed retirement income benefits? Guaranteed income benefits can give an investor some measure of security during retirement but may be unnecessary before income is needed. Communicate with clients that they can expect to pay at least a 1% fee for an income benefit on an annuity contract. 7. What is the surrender period? The surrender period – the period that an investor must keep his or her annuity contract at an insurer to avoid paying fees on excessive withdrawals – comes with a fee that’s commonly a portion of the contract’s value. Brokers must be able to inform their customers about all the rules involving withdrawing money from an annuity. 8. Should I purchase an annuity directly from an insurance company or work through a financial service professional? This type of question provides a great opportunity for brokers to demonstrate their value to clients and communicate the benefits of working with them. Brokers must be prepared to be as transparent as possible and answer honestly when questioned about how much they’ll earn in sales commission up front and going forward.